CONNECT TO YOUR FAVORITE APP❤! 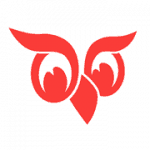 SuperOffice is a European supplier of CRM solutions to the professional B2B market. Sales, Service and Marketing. Pipeline management, log sales activity automatically. See everything about a lead in one place. It's free. 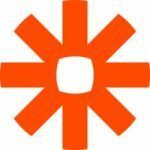 Zapier is an online automation tool that connects your favorite apps, such as Salesforce, and over 1,000 more. 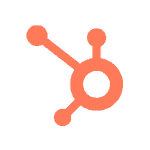 Lime Go is part of Lime Technologies, one of suppliers of CRM and sales tools in the Nordics. Manage your sales. GetAccept is a electronic document signature solutions with power. Send document, video chat, and get a digital signature. 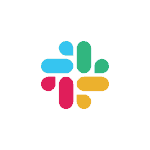 Slack is a collaboration hub for work, no matter what work you do. With Slack, your team is better connected. 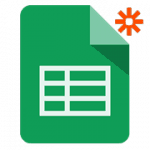 Connect your Google Sheets to Pointagram. Score points in a score series for a new or updated row. 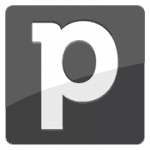 Pointagram has API, this means that anyone can build their own integration to Pointagram. Please visit our docs for more info. Just message us and we will look into your request. Integrating to Pointagram is easy. Press on leave us message below. 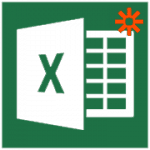 Connect your MS Excel sheets to Pointagram. Score points in a score series for a new or updated row.